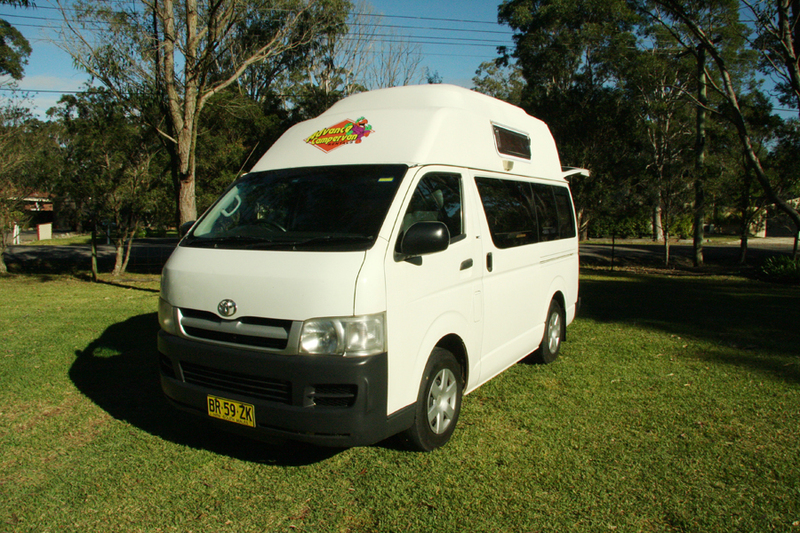 Advance Campervan Rentals is a family owned and operated business in Newcastle, Australia. The company offers you luxury motorhomes and campervans to give you the freedom of mobile holidays. 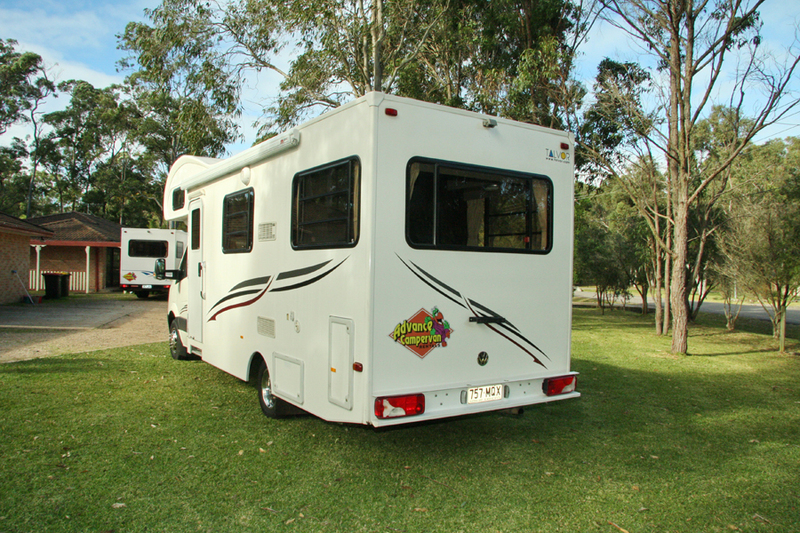 Advance Campervan Rentals is run by husband and wife team and they also offer specialised service to tourists visiting Australia. Advance Campervans Rentals offers comfortable mobile holidays through their motorhomes and campervans. Through an easy quotation, customers can book in advance and assure them of real availability of vehicles. They guarantee that all their vehicles are personalized and well-conditioned for a much pleasurable trip. The company's ultimate goal is to provide the best service before and during the rental. They even provide a free parking at the owner's place and a free airport transport once vehicle is returned, which makes it more convenient. Every May, June and July, they match the rental of any competitor as long as you provide them with a proof of quote. However, on October and Christmas season, the rate is pricey. 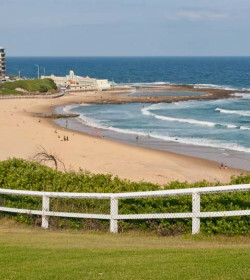 And if you are planning for a trip to Newcastle, they are only campervan rental company in the area. There are 4 type of vehicles being offered by Advance Campervans Rental —Euro Deluxe Motorhome, Euro Camper, Adventurer and Weekender. Every type has unique features specially customized by the company. The Euro Deluxe Motorhome is the most expensive vehicle to rent, but offers the best accommodation with 6 berths. For the other vehicles, Euro Camper at 4 berths, Adventurer and Weekender both at 3 berths. All vehicles of Advance Campervans Rental have an apartment style kitchen equipment. Though linens are not included in the rental, they can make some arrangements for interstate and international tourists. 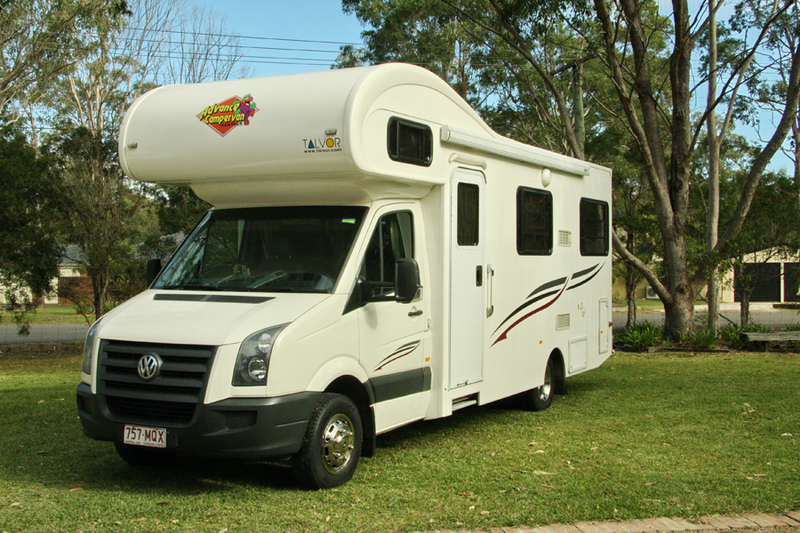 The Euro Deluxe Motorhome is their priciest vehicle rental at roughly around $230 AUD per day on a normal rate. The vehicle is best for large family since it could accommodate up to 6 people. The Euro Camper is a 4 berth camper while the Adventurer and Weekender are 3 berth vehicles respectively. However, the Weekender is much more expensive than Adventurer because of the type of vehicle used. The standard rates include unlimited kilometers, standard excess insurance cover, extensive travel information pack, NRMA roadside assistance, full water tank and gas bottle, living equipment, cleaning fee, 10% GST and 2% local state tax. However, the standard rates may vary depending on the season. During October and Christmas school holidays, the special rates ranges from an additional of 14% up to 35%. The rental of all vehicles can be matched up with additional equipment that must also be booked at the time of reservation. Camping table, chairs, beach umbrella and child booster are the additions charged at $20 AUD each per rental. And if you need something at any time of the day, there is no need to worry. They have a 24/7 customer care and road assistance which is very beneficial for all the renters to be equipped with everything they need. Aside from that, the company offers a free parking in a safe location at the owner's home and free airport transport when you return the vehicle. A standard excess insurance cover is included in every rented vehicle. And though there is no upfront cost to cover the insurance, the company requires an imprint of your credit card. And if an accident happens, the standard excess is $2000 AUD. 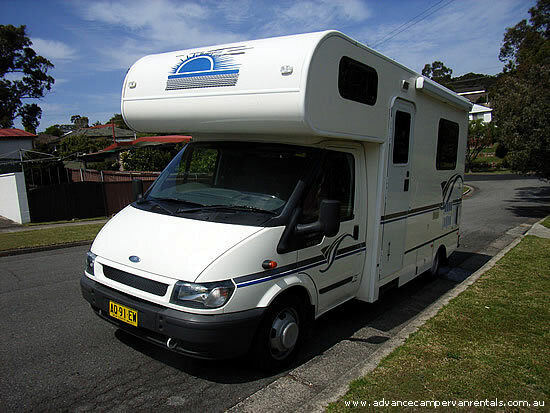 Advance Campervans Rental is actually a small company compared to Aussie Campervans Rental, Apollo Car Rentals, Jucy Car Rental and Camperavan Hire. And since it is small family-owned business, some customers think that their vehicles are a bit old and may not be advisable for a very long drive. However, the company gives another quote for a new car. The bottom line is Advance Campervans Rental is a nice option if you are looking for a more personalized and cheap campervan rental. 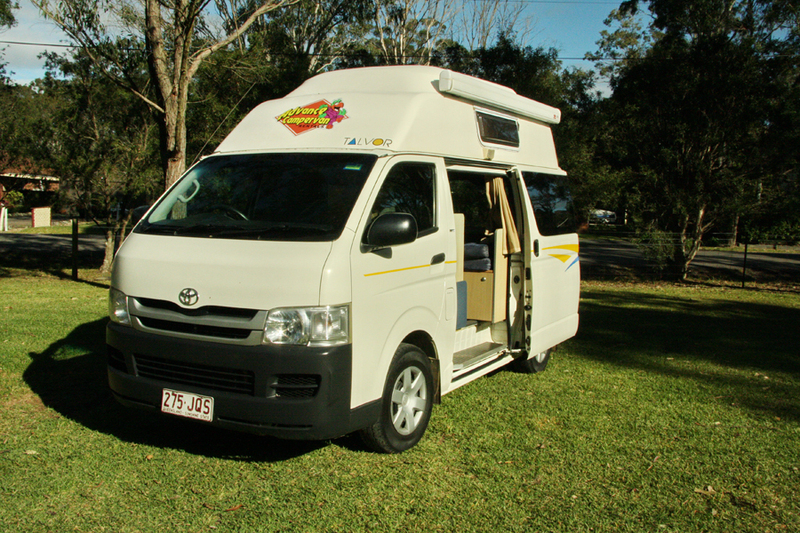 Advance Campervans Rental is a family-owned rental business which is cheaper than other big campervan rental companies. They are the only Newcastle-based campervan rental company. There is a free parking at the owner's home and a free airport transport once vehicle is returned. When you return your campervan they provide transport to the airport at no extra cost. Advance Campervans Rental is not that popular, with only few reviews on social media. Cheap prices for older models and competitive rates for new ones. Expensive rates during October and Christmas season. Free airport transport once vehicle is returned. “Conditions apply” ask when making enquiry. DONT BOTHER TOO MANY THINGS TO NAME!